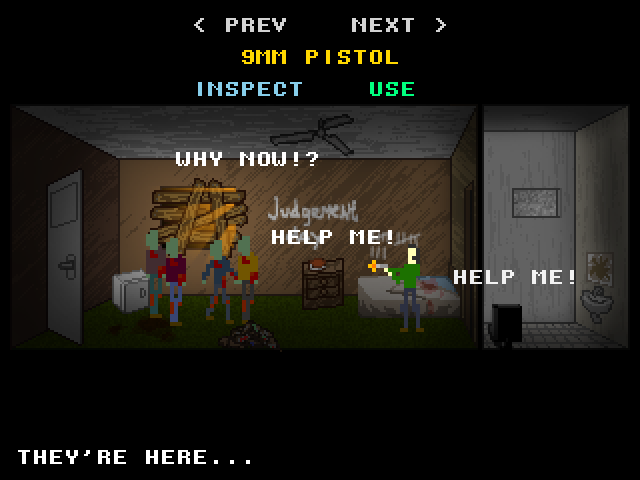 No Way Out: Cornered in a motel room by zombies. There is no way out. Or is there?